The best pregnancy massages in Surfer’s Paradise – delivered to your home, hotel or work. Book same-day or in advance Australia wide, 7 days, 8am-11pm. We bring everything! Pregnancy is an exciting time, but bringing new life into the world is no small task. A woman’s body will go through many changes throughout this delicate time, some less pleasant than others. Fortunately, Blys massage therapists can provide relief when expecting mums need it most with an in-home pregnancy massage. Simple, convenient, and hassle-free, you can relax in comfort and security all the while enjoying a luxurious and well-earned massage. You certainly can! To get the best pregnancy massage in Surfer’s Paradise, book now on the Blys website or via our mobile app. Getting a pregnancy massage is easier and more convenient than ever. 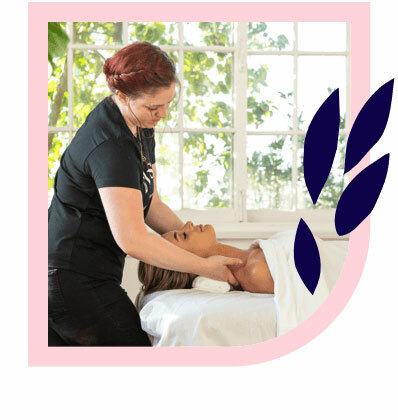 Have a professional massage therapist delivered straight to your home, hotel or office. 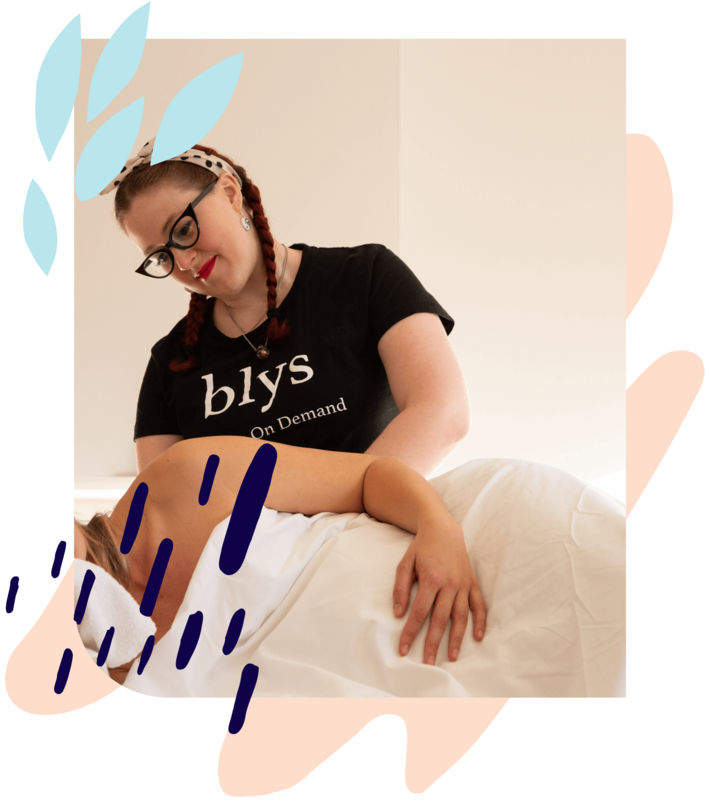 Looking for massage therapy jobs in Queensland? 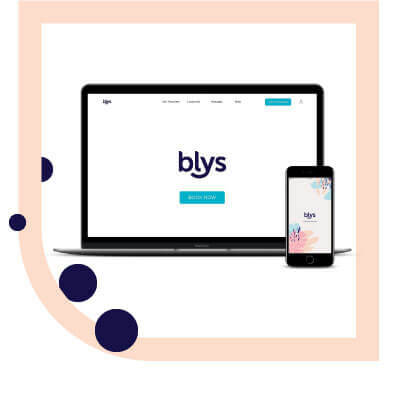 Join Blys today, Australia’s largest network of elite therapists. 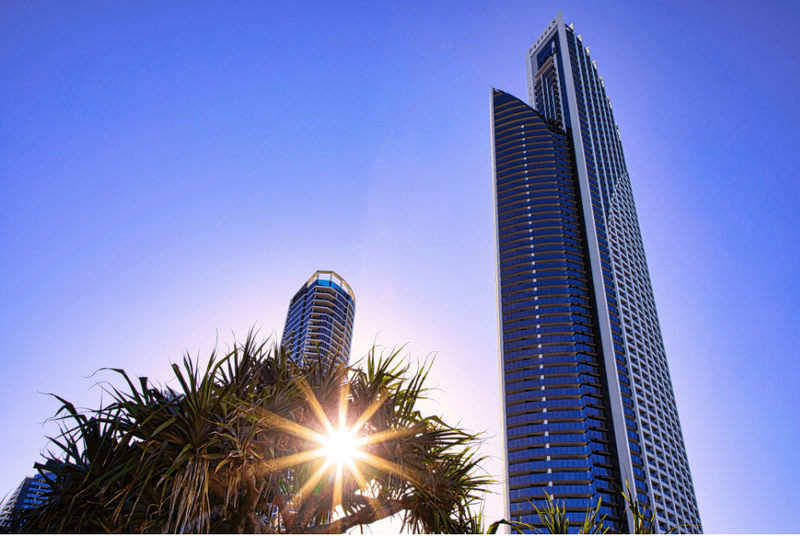 Currently recruiting in Surfer’s Paradise and surrounds. Apply here.